Simple And Advanced Training Tools. 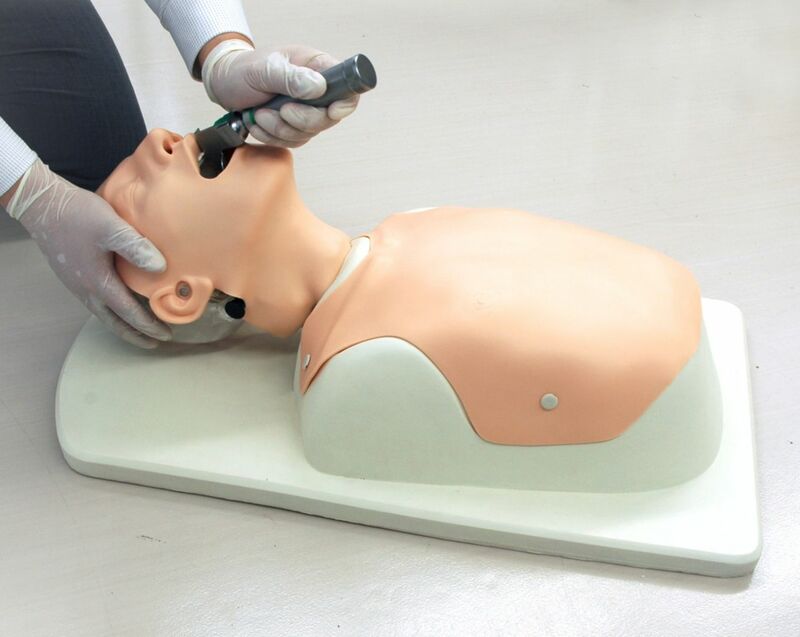 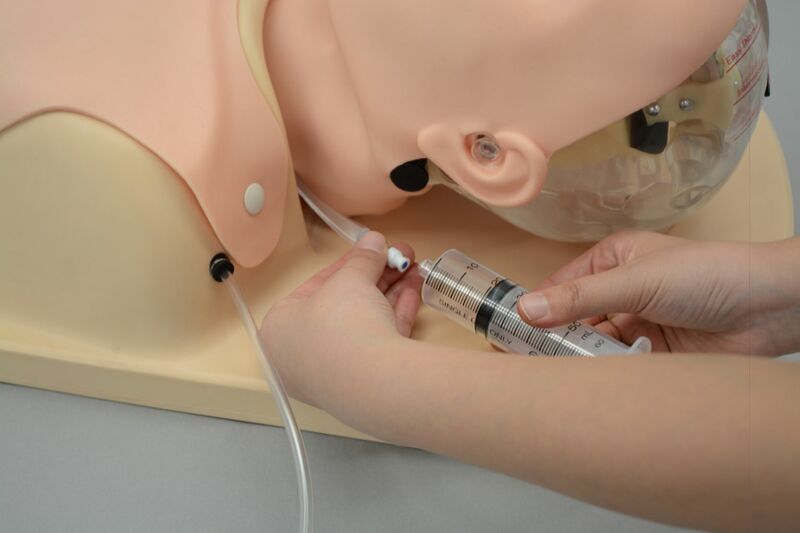 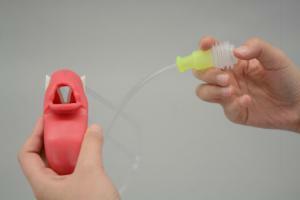 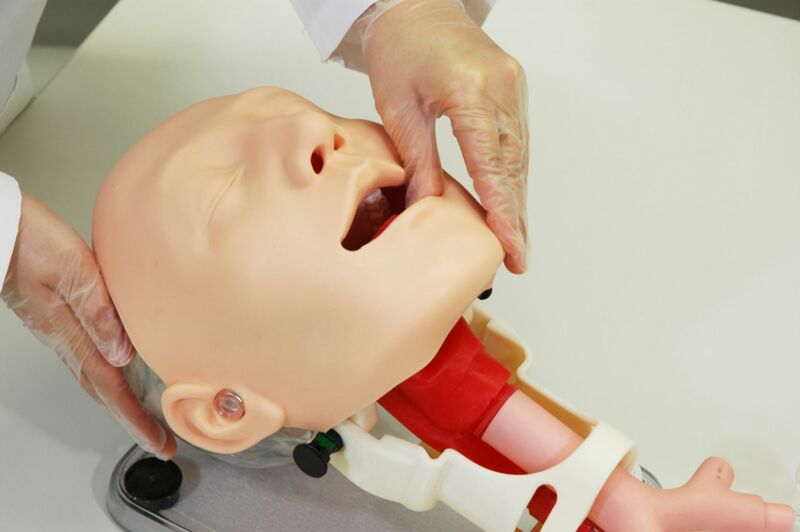 Train your student in airway management using these 2 training models. 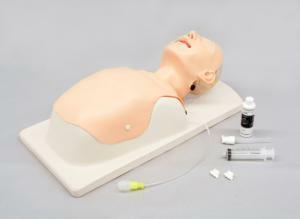 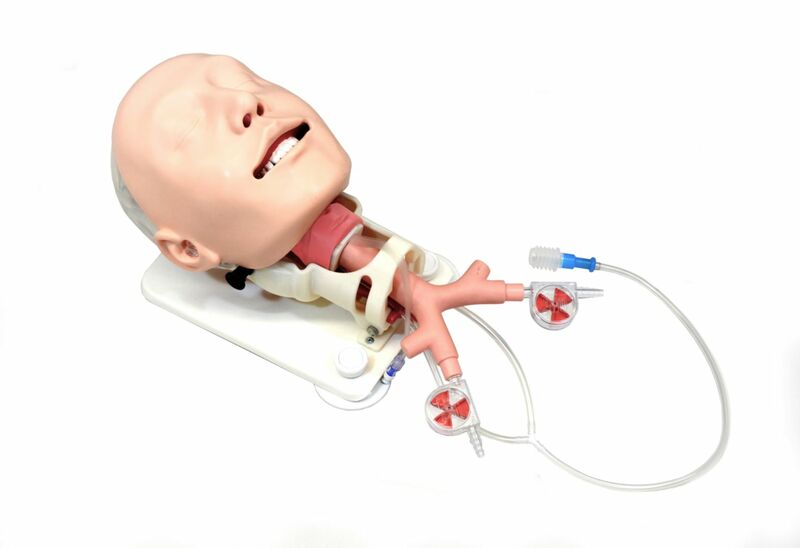 The compact demonstration model is ideal for technique demonstration, or for individual practice. 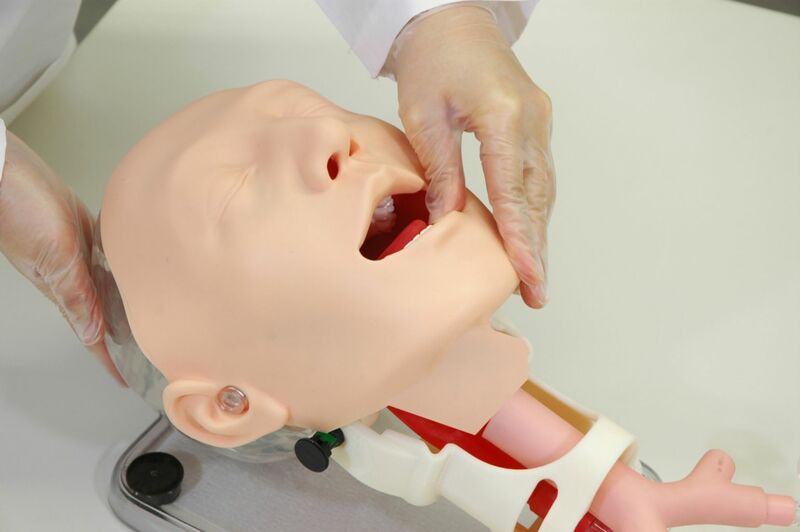 The Training Model allows you to increase the difficulty with adjustable neck and jaw mobility, tongue edema, and Laryngospasm. 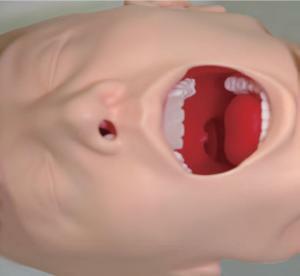 Airway opening techniques (head tilt, jaw thrust), Bag-Valve-Mask ventilation, Pre intubation airway assessment, "Sniffing position", Pressurization of external larynx to improve the laryngeal view, Intraoral/intranasal intubation, Use of oropharyngeal airway (OPA), Use of nasopharyngeal airway (NPA), Use of laryngeal mask airway, Use of video laryngeal scope, Use of tracheal intubation scope, Confirmation of successful ventilation by thoracic and abdominal movement, Feedbacks on incorrect procedures including esophagus intubation and unilateral intubation, Securing the tube in place with tapes or Thomas™ endotracheal tube holder.